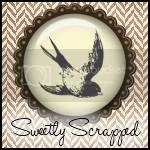 Papercraft Memories: It’s Word Art Wednesday! 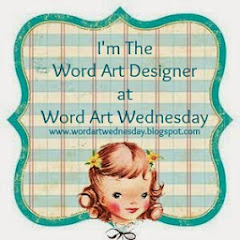 I have the wonderful privilege of being the guest designer at Word Art Wednesday this week and next week. I am so excited to be able to share the month of June as a guest designer with Cassandra Cushman, the founder of Word Art Wednesday. 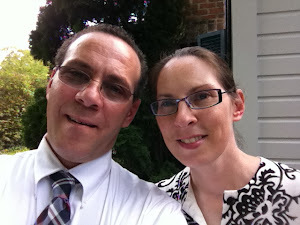 When Cassandra asked me to help her design word art for the Word Art Wednesday blog, I had no idea of where it would lead, the people I would meet, and the friends I would make. I have been so blessed to be a part of Word Art Wednesday. Thank you, Cassandra, for asking me to be a part, and thank you, Karen, for continuing to have me be a part of this wonderful avenue of sharing God’s Word. Here is the WORDart I designed for this week. This was created as a 4 x 6 and would look beautiful matted and framed in an 8 x 10 frame. I hope I just made your Father’s Day gift giving a little bit easier. This is just wonderful! Congratulations on your design position and thank you for sharing this wonderful passage! In a world that looks down on children, it's a good reminder that they are truly a blessing...each and every one! Thank you for these!! The printable is beautiful!